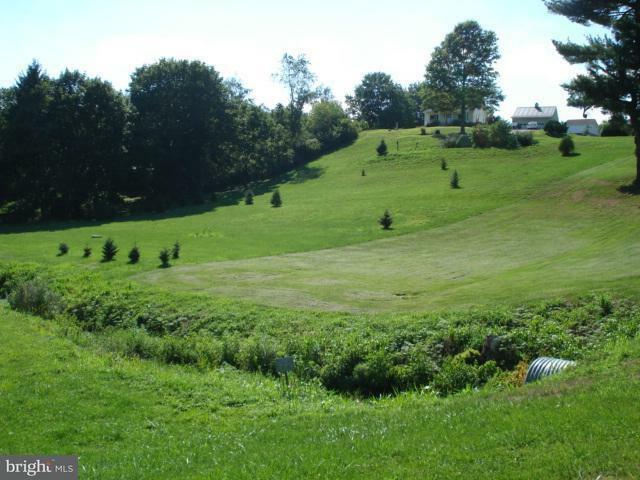 This .85 acre lot in York Twp. 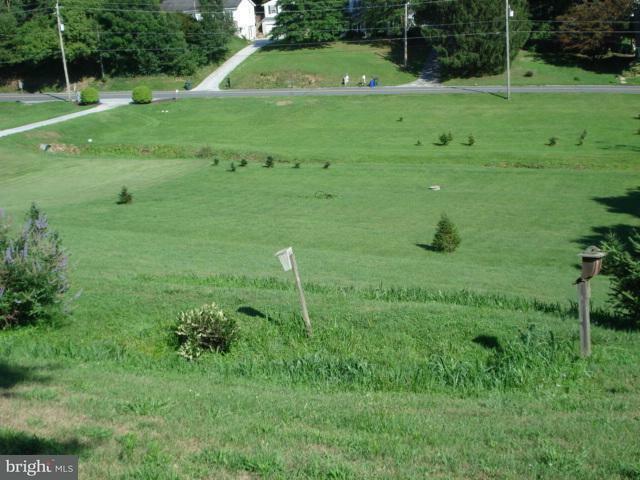 has public utilities available, including water & sewer hookups at site! Build your dream home or potential for duplex as investment. Recorded right-of-way & shared driveway agreement in associated docs. Survey available, contact listing agent. 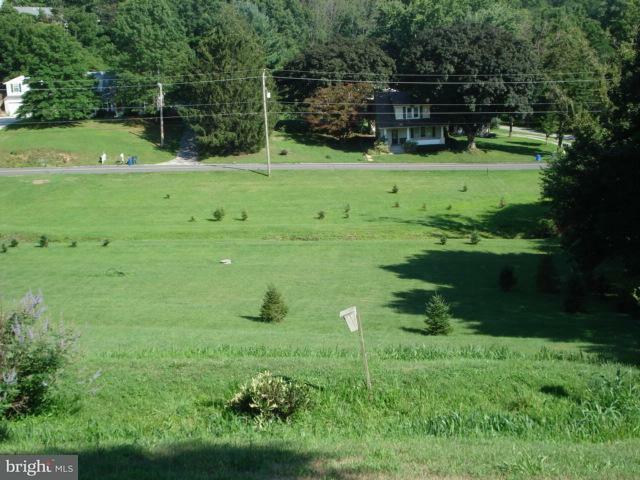 One of a few building lots available in York Twp. with all utilities & choose your own builder! ©2019 Bright MLS, All Rights Reserved. IDX information is provided exclusively for consumers' personal, non-commercial use and may not be used for any purpose other than to identify prospective properties consumers may be interested in purchasing. Some properties which appear for sale may no longer be available because they are for instance, under contract, sold, or are no longer being offered for sale. Information is deemed reliable but is not guaranteed. Some real estate firms do not participate in IDX and their listings do not appear on this website. Some properties listed with participating firms do not appear on this website at the request of the seller. Data last updated: 2019-04-18T08:54:43.21. Erik Hoferer & Associates is Greater Delaware's most innovative real estate team.